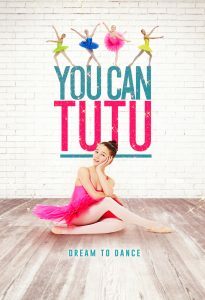 A heart-warming family film about one girl’s dream of dancing in the lead and realising the only way to do it, is believing that you can. Available on iTunes, Sky Store, Amazon, Google Play & Xbox. To be released on Netflix in Winter 2017. Theatrical release by Sony 2016. 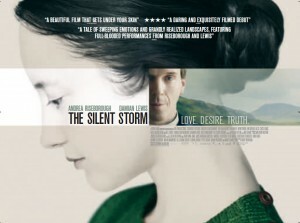 On a wild Scottish island unfolds this gripping, taut drama of a stormy marriage between an authoritarian minister (Damian Lewis) and his mysterious wife (Andrea Riseborough) whose lives are shaken by the unexpected arrival of a delinquent into their home. Written and directed by Corinna McFarlane. 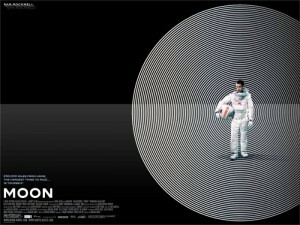 Set in the near future, Sam Rockwell stars as man isolated on a moonbase, who is lonely but not alone. Written by Nathan Parker and Directed by Duncan Jones. 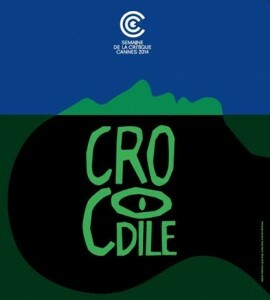 Official Selection Sundance Film Festival 2009, Winner of Best British Film at Edinburgh International Film Festival, BAFTA winner Best Debut Director. International release by Sony Pictures. 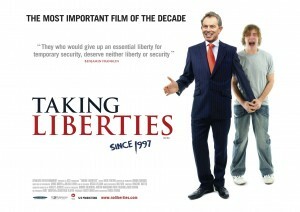 A feature documentary which fused live action, archive and animation to explore how the war on terror has affected civil liberties. Co-Produced with Kurt Engfher (BOWLING FOR COLUMBINE, FARENHEIT 911), Directed by Chris Atkins. Nominated for a BAFTA and released theatrically by Revolver Entertainment.